Röyksopp make their triumphant return to Astralwerks nearly 15 years after the label released the duo’s seminal debut album, Melody A.M. Today, Astralwerksreleased Röyksopp’s unabashedly club-readynew single,“Never Ever.” Influenced by late-period disco and ’80s electronic pop, the track features critically acclaimed Norwegian vocalist Susanne Sundfør, who also appeared on two tracks from The Inevitable End and on Röyksopp’s cover of Depeche Mode’s “Ice Machine” from the duo’s Late Night Tales compilation album. “Never Ever” can be downloaded HEREand streamed on Spotify and YouTube. Releasing themselves from the album cycle has freed Röyksopp up to explore new ideas and opportunities, such as their track for Rick Rubin’s Star Wars Headspacealbum, which challenged musicians to make songs using sounds from the Star Wars universe. One idea they’re working on is for a series of tracks that explores a counterpoint to the super-clean sound of modern electronic music. “I think we would like to further our exploration into the analog world, like the early years of electronic music, where synths and drum machines would be used in combination with more traditional acoustic and analog instruments. Like we’ve done in that past, but take it even further,” says Svein Berge. Melody A.M. topped the Norwegian Albums chart and the U.K. Independent Albums chart after its release in 2001. Widely licensed, it established the duo as one of dance music’s leading lights. Since then, they have gained worldwide acclaim and been recognized with seven Spellemannprisen Awards in Norway plus two GRAMMY® nominations and a Brit nomination. 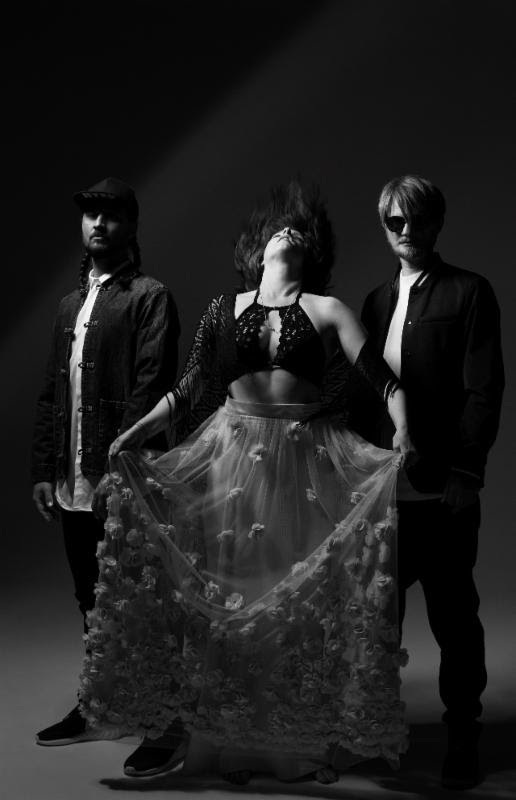 Röyksopp continues to win praise for their visually compelling headline DJ and live sets – including a sold-out, 2014 co-headlining show with Robyn at the Hollywood Bowl in Los Angeles. Next story NICOLAS JAAR – Denver Nov 5th!